Matte polishes were a huge a trend a couple of years back, but we're making an argument that they should be brought back. There's just something so sleek and alluring about nail color that doesn't have that conventional shine you'd expect from a polish. We can't quite put our finger on it, but we know we love it. A few brands still make matte polishes, and many give you the option to turn polishes you already have into matte finishes with a simple topcoat. We've rounded up our favorites below. 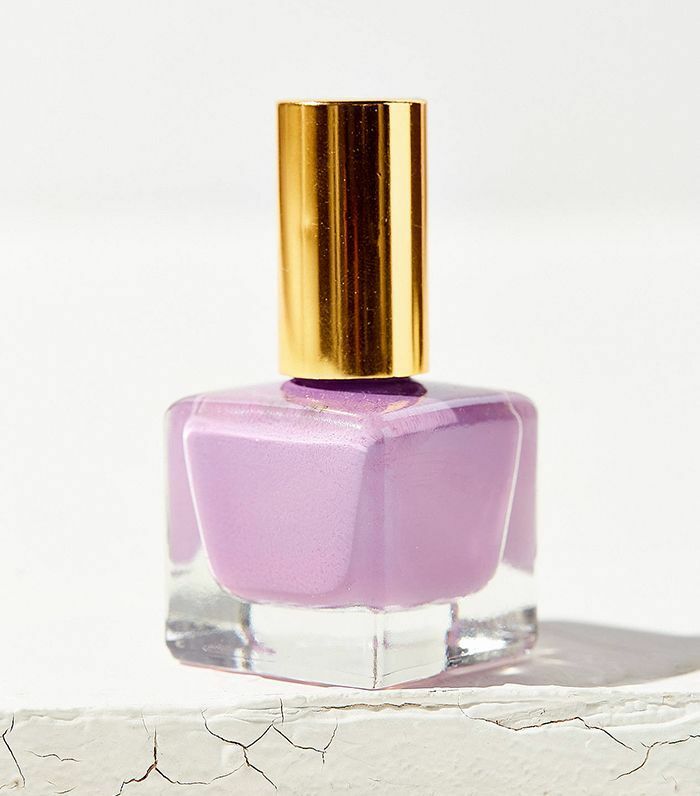 Scroll down to see the best matte nail polishes we're loving right now. 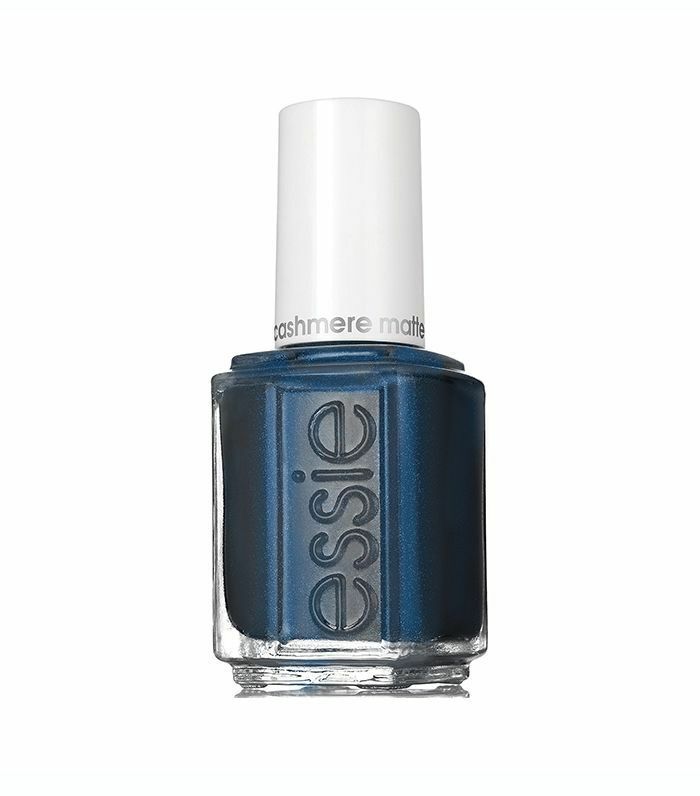 We're obsessed with how rich this deep blue-black color is. You get a soft matte finish with a reflective pearl shine. 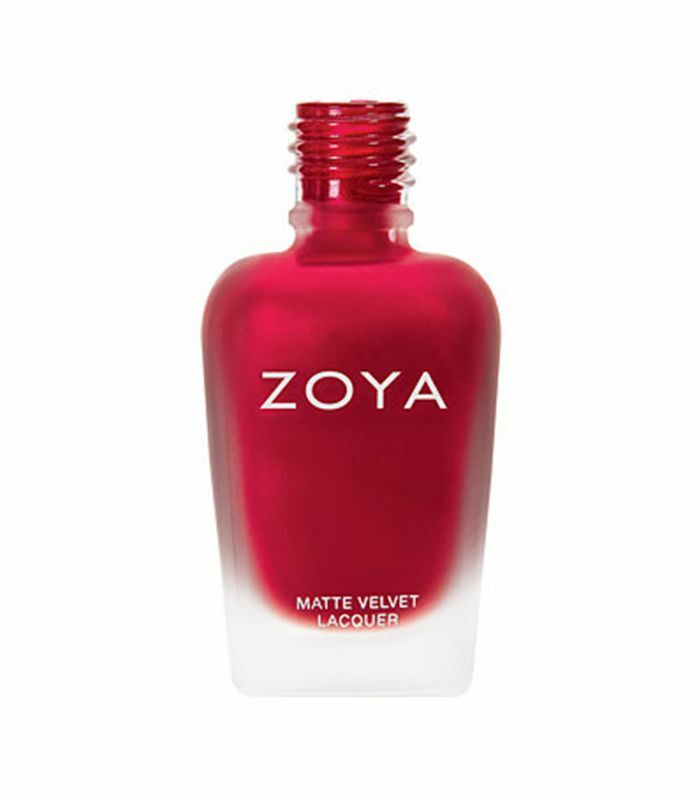 You can't go wrong with red nails, and this matte red—which is the perfect shade of crimson in our humble beauty opinion—is suitable for any and all occasions. Who says pastels need to be for spring? Put some bright color in your life with this stunning lavender. Can't decide on a shade? That's not an issue with this matte topcoat from OPI that can turn any polish into a matte finish. 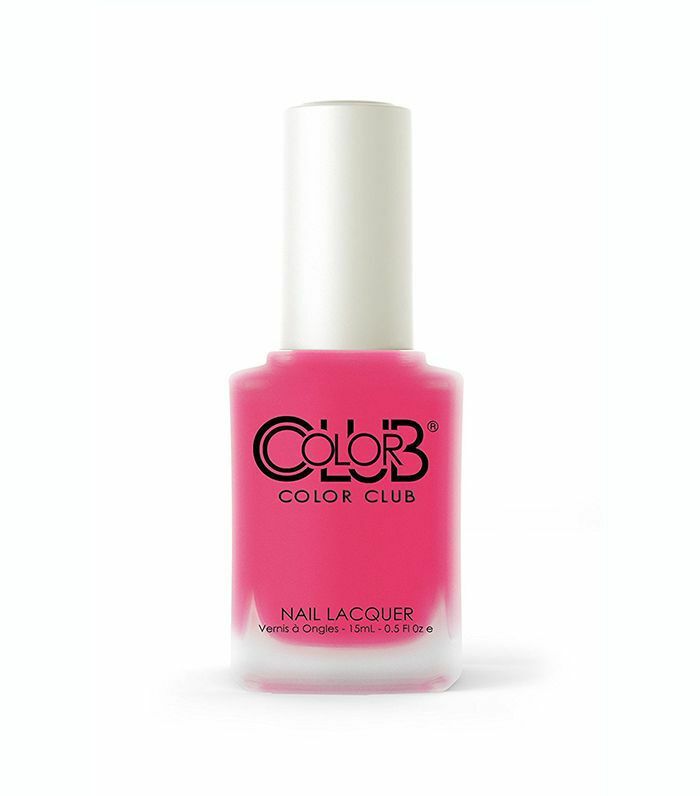 We're in love with hot pink, and this is the perfect burst of color to brighten up the gloomy snow days ahead. 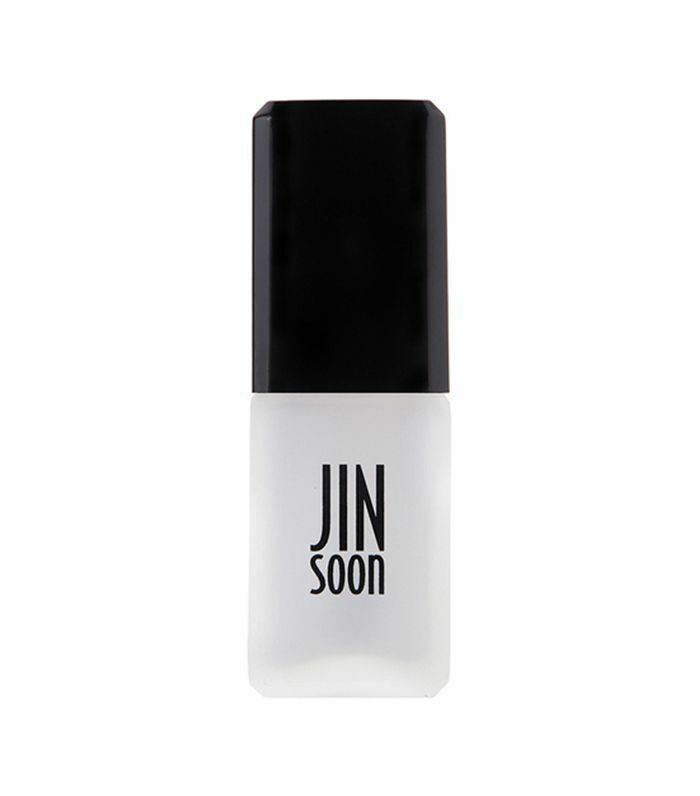 This topcoat will instantly mattify even the shiniest finishes. It's also formulated without harsh chemicals such as formaldehyde. 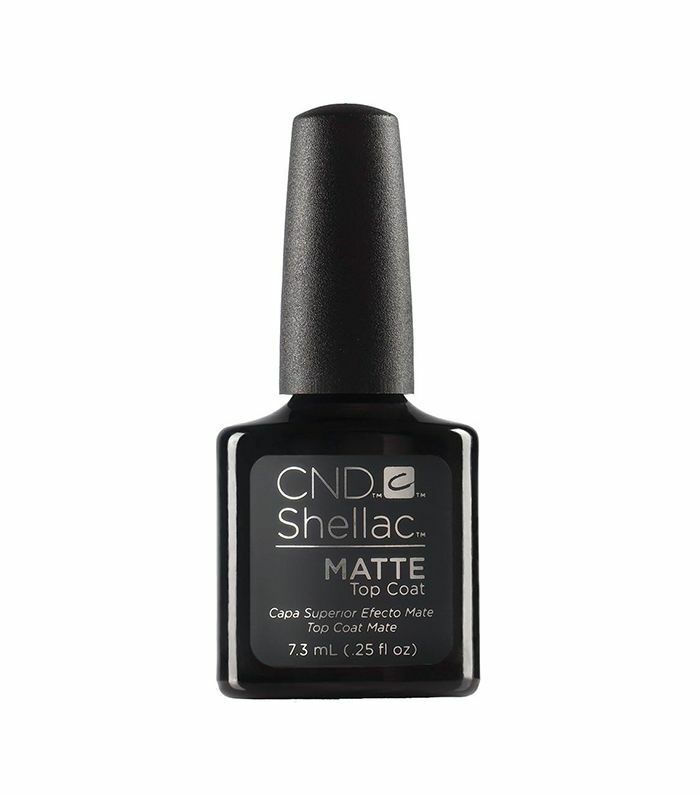 For your gel polish needs, this CND topcoat will give you the matte finish you want without having to sacrifice using gel. 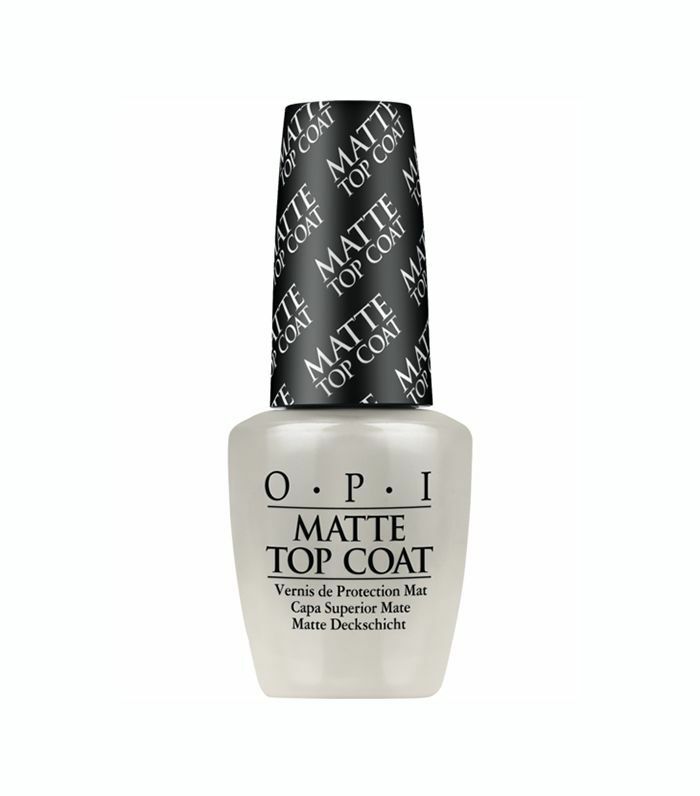 If you're looking for a topcoat that will not chip, this is your new go-to. 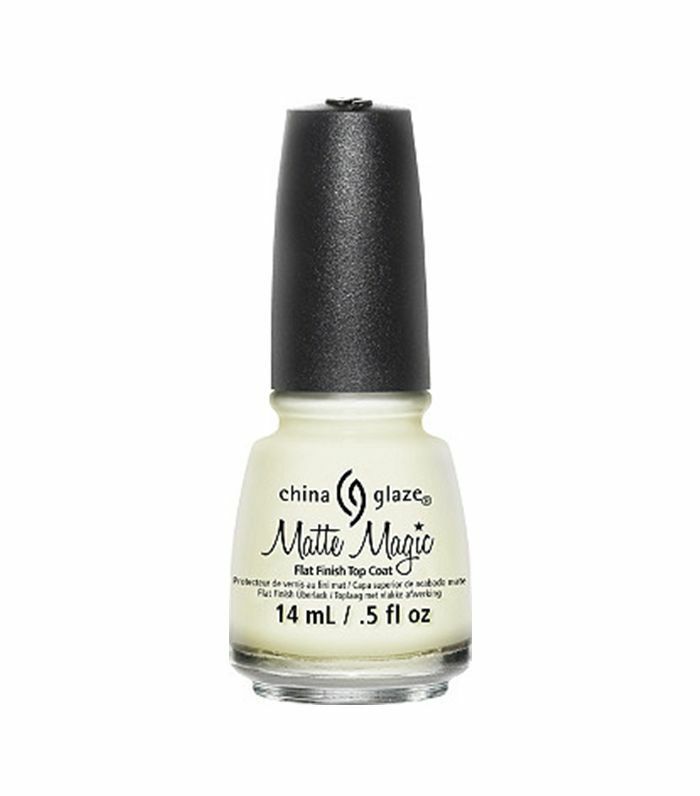 Made with China clay as a hardener, it makes your polish not only matte but extremely durable. This muted emerald green is regal and goes with pretty much everything. Next up, check out these cruelty-free nail polishes brands.